Nomi-houdai is a very popular business method that many Japanese drinking places like izakaya (refer to #182) offer. 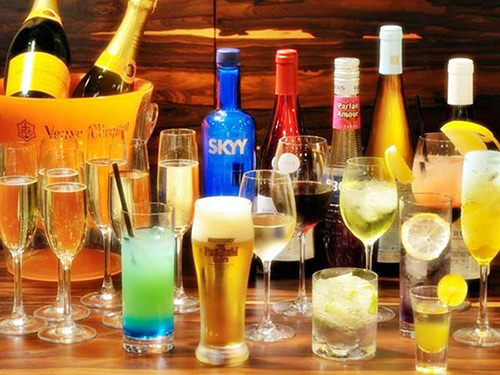 This is a service in which customers can drink as many beverages as they like within two or three hours at very reasonable prices. 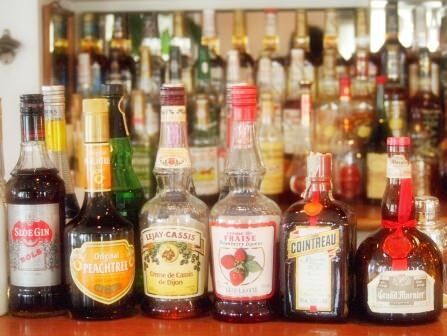 The Japanese word "nomi" indicates "to drink something (in many cases, alcohol)" or "drinking some beverages" in English, and "houdai" is "as many as you like", respectively. So, "nomi-houdai" means "drinking some beverages as many as you like".